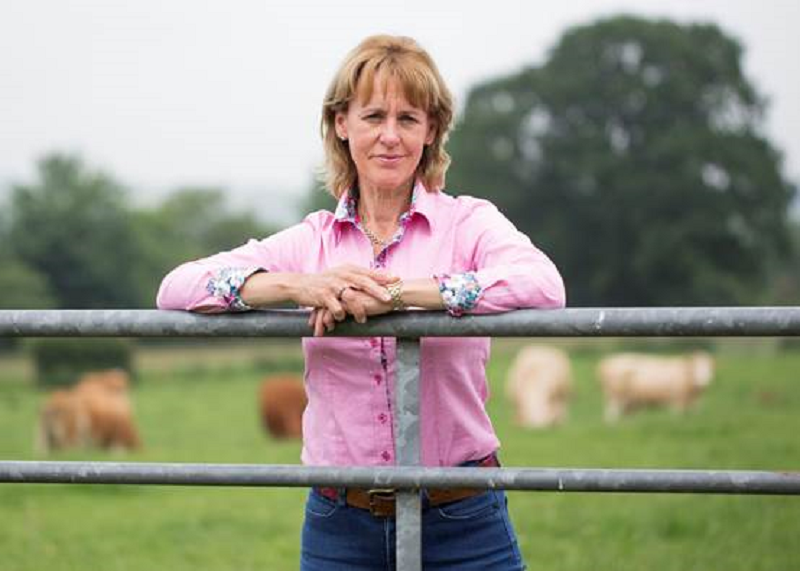 Food and farming industry bodies have welcomed the delay to Brexit – but warned that farmers still face ongoing uncertainty. Prime Minister Theresa May this week agreed with EU leaders an extension to Britain’s departure date – due to be 12 April – until 31 October, removing the imminent threat of a no-deal Brexit that could have caused huge damage to the food production sector. Batters repeated her call for Parliament to ensure an orderly departure from the EU, adding that the UK must use the extension constructively to find a solution.